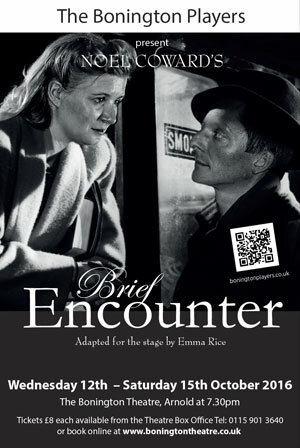 Noel Coward’s Brief Encounter, adapted for the stage by Emma Rice, combines elements of Noel Coward's screenplay of the 1946 film, which starred Celia Johnson and Trevor Howard, and the play,’Still Life’, on which it was based. 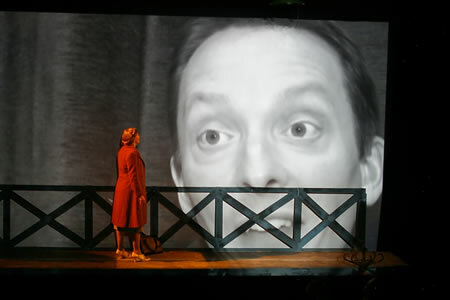 This new adaptation combines song and dance and imaginative projections to tell the story of a couple's unrequited love. 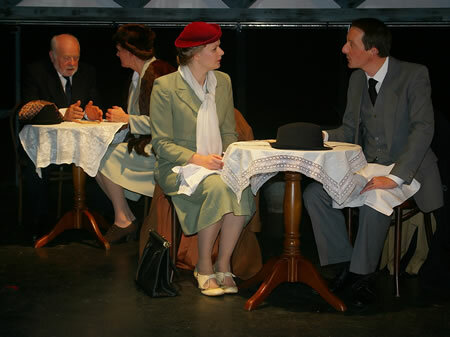 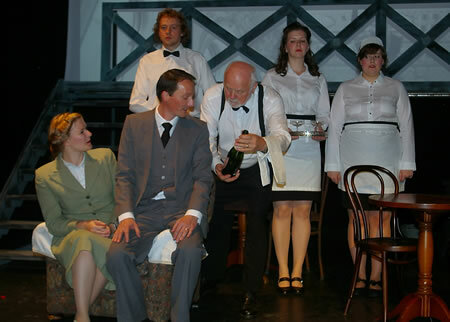 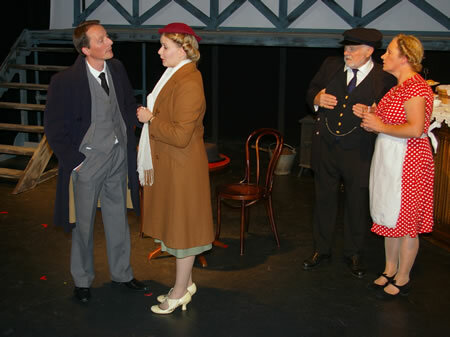 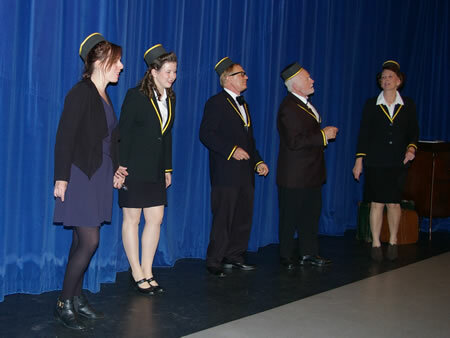 The lives of three couples are played out in the famous station tearoom using Coward’s words and songs to create a breathtaking, delightfully funny and tear-inducing show. 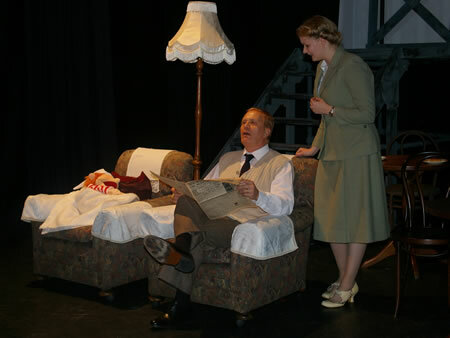 This promises to be one of Bonington’s most challenging productions, using all of the theatre’s technical resources to create an unforgettable evening.